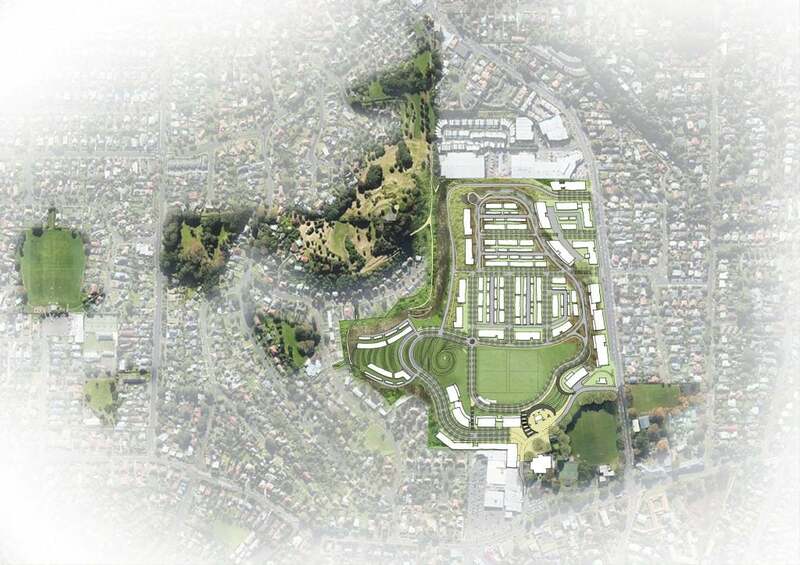 Banbury Village is a flagship integrated housing project – the largest master-planned community of its type in inner Melbourne. Australian cities are changing, and nowhere faster than in the industrial suburbs that once powered the nation’s economic growth. As manufacturing has declined, leaving factories empty, a growing urban population has stepped in, breathing new life into inner urban areas such as Footscray. In this context, Banbury Village is a flagship integrated housing project – the largest master-planned community of its type in inner Melbourne. 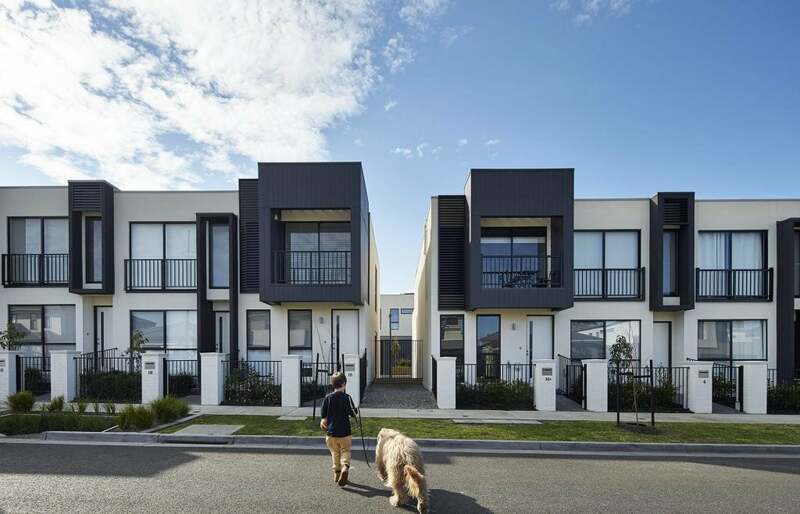 DKO was commissioned by Cedar Woods to design of the master plan and much of the housing on the site, ranging from terraced houses to large detached family homes and more than 200 apartments. 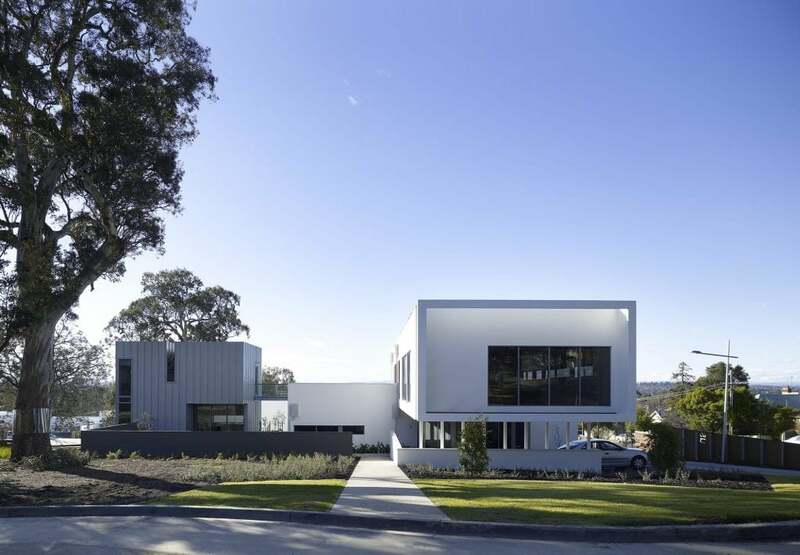 This integration of apartments into a precinct of terraced and detached homes, provides for a strong community identity, combined with generous open public space and a community hub. As an ambitious urban infill development, Cedar Woods not only respects the site’s history, but also protects its future through the deployment of sustainable design features, such as plumbed rainwater tanks and bike racks, which have helped deliver a six-star energy rating for houses. As an example of new Footscray architecture, Banbury Village reflects DKO’s commitment to a modern design aesthetic of finely crafted detailing, expressed geometric form and the disciplined use of materials.